Orders will be processed slower than usual this week, to make for some family time. Returning to normal service, week commencing 25th February! Teddy, fleece & fluffy stuff! 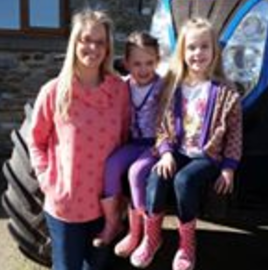 Hello I'm Emma, a mum to two crazy little people (with another on the way) and a whole host of animals, a crafter, sewer, home renovator and general dogsbody, from Nottinghamshire via Barnsley! I sell a wide range of fabrics on this site, and have a local reputation (a good one!) for crafting bespoke outfits which can be found at Poppy Bear Makes - Bespoke Clothing on facebook. I would love to hear from you - any questions you have, join my mailing list or find me on Facebook below. 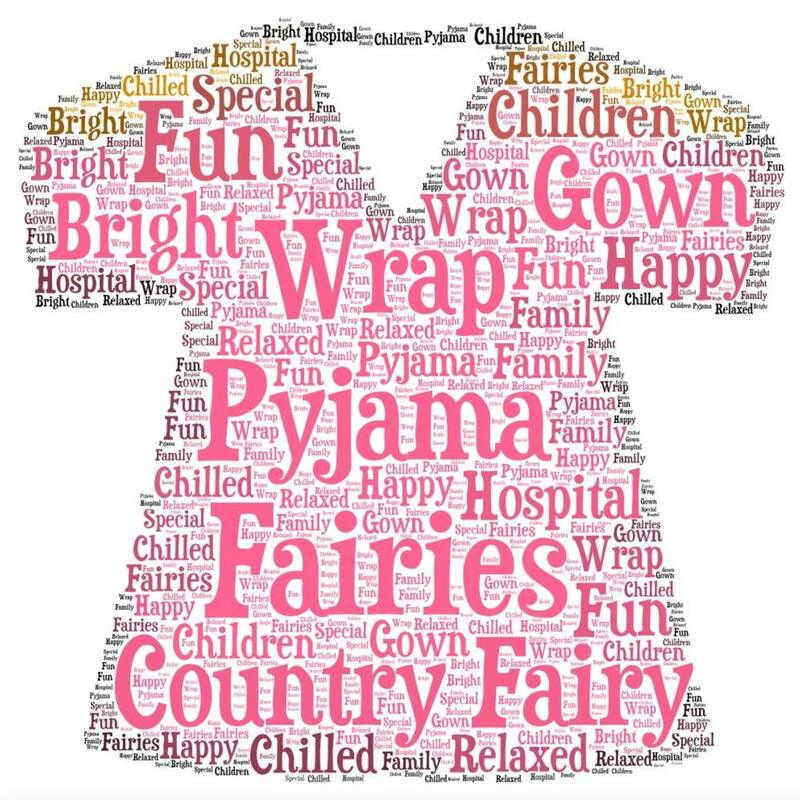 Please contact me or visit www.wrappyjamafairies.co.uk to find out more about the Wrap Pyjama Fairies - a wonderful charity I support, making gowns and clothing for hospitalised young children.